SUBSCRIBE to the weekly newsletter to stay updated on news, events and tips. 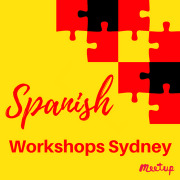 Spanish Workshops Sydney is for everyone who wishes to learn Spanish in a group setting without the expensive semester fees or to be locked-in to contracts. All meetups are conducted as workshops and hosted by Dan Alonso, a bilingual English-Spanish Teacher. - Small groups. Max 5-6 persons per group. - In the format of Workshops. By topic. (Repeats and catch-ups offered). - All theory and worksheets included. 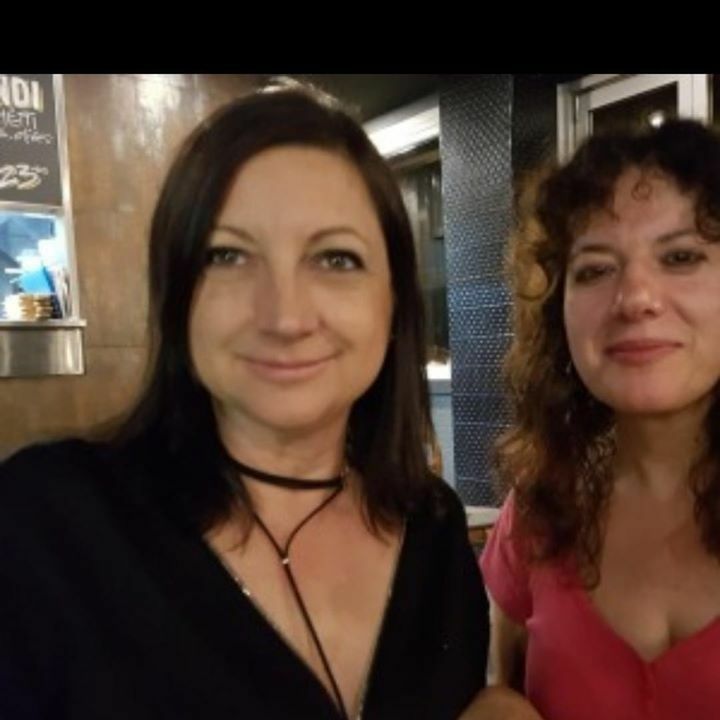 - Options for one on one and quick courses for travellers. - Optional outings and other social gatherings. - Convenient location. 200m from Central Station. - A bilingual teacher with native pronunciation in Spanish and English.